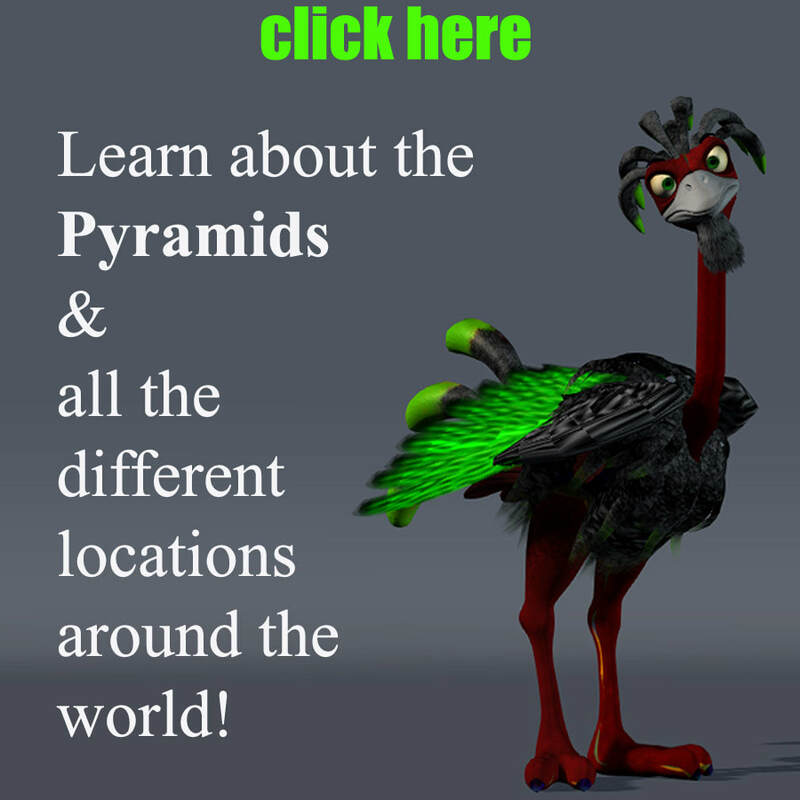 ​Is a “non-stop flow” of FREE PYRAMID ENERGY, actually possible? It certainly, emphatically, is so! ...be absolutely astounded upon discovering that top scientists in Russia , more than twenty years ago, initiated scientific tests and documented their results. They based their research on Dr. Patrick Flanagan's best seller, Pyramid Power, which revealed to the world, in the early 1970s, the potential social utilities of pyramid energy. 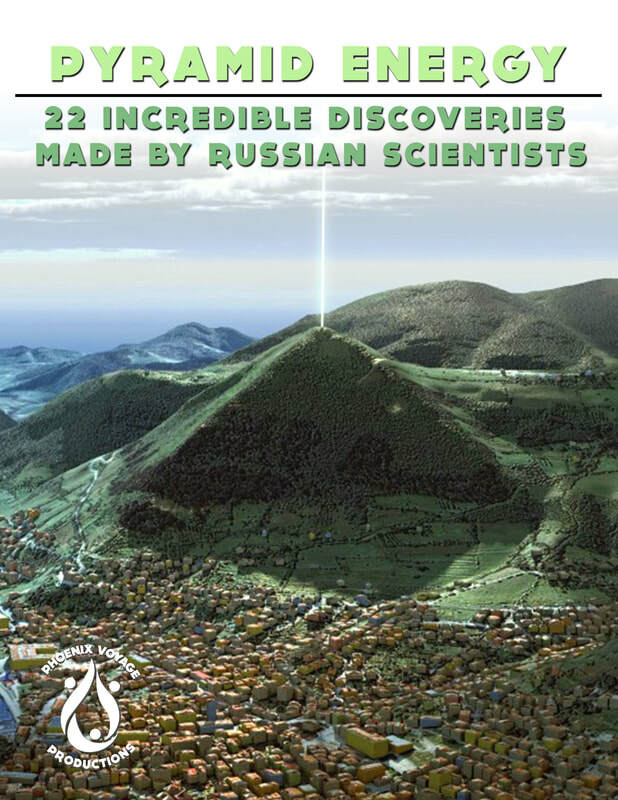 The Russian scientists did indeed unveil a host of astoundingly powerful and naturally beneficial potentials within and surrounding the magnetic fields of geometric forms of pyramids and furthermore experimented with various heights and angles of several pyramid structures to verify the difference in emissions of energies. Apparently they were able to confirm previous, historic knowledge , whilst discovering new potentials for the improvement and advancement of life on Earth in the future. 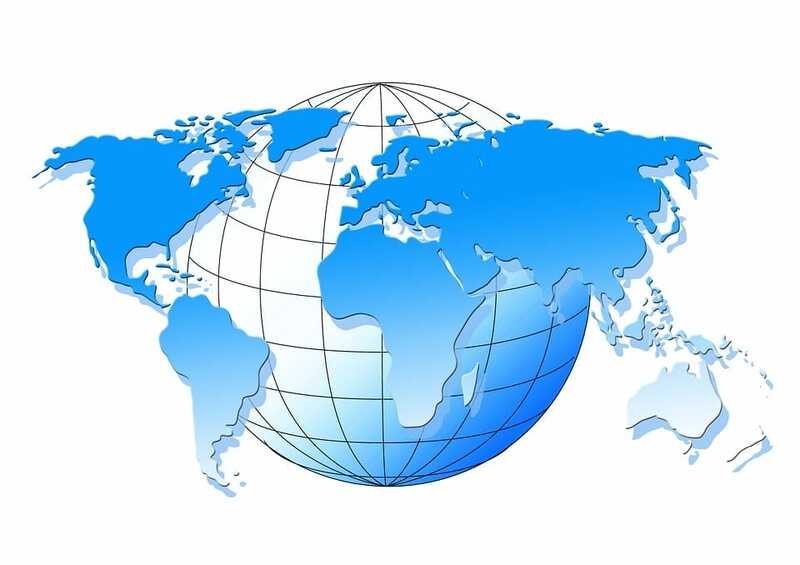 Pyramid Energy resources ​with many links to websites! Below are 3 booklets you can download for FREE! a smaller 9-page e-booklet, is available to download and share.